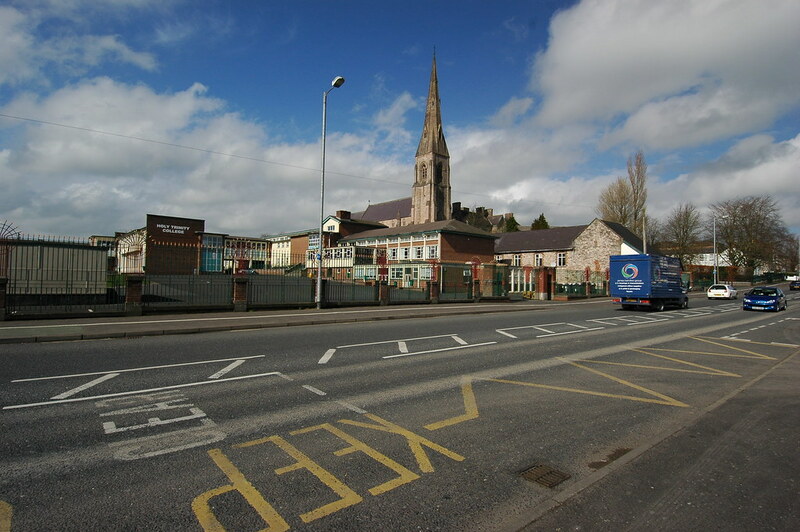 We have been appointed by Cookstown District Council in Co Tyrone, Northern Ireland, to produce an urban design strategy for the centre of this striking and unusual town. 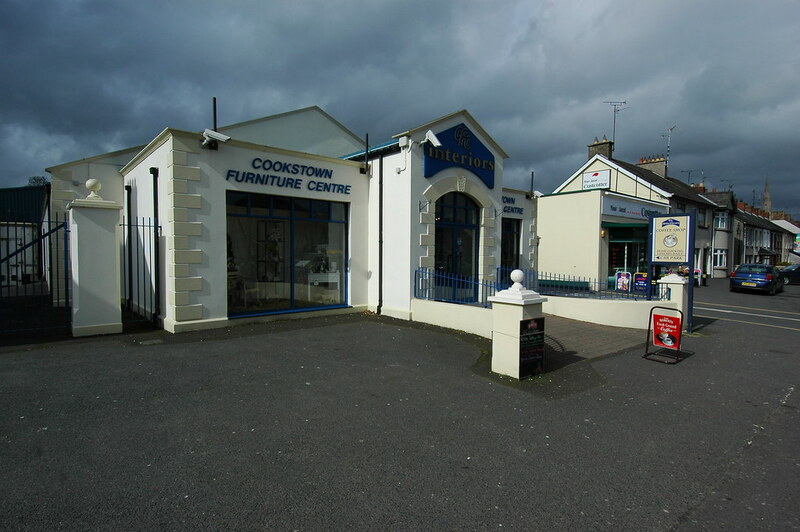 First impressions of Cookstown are positive. 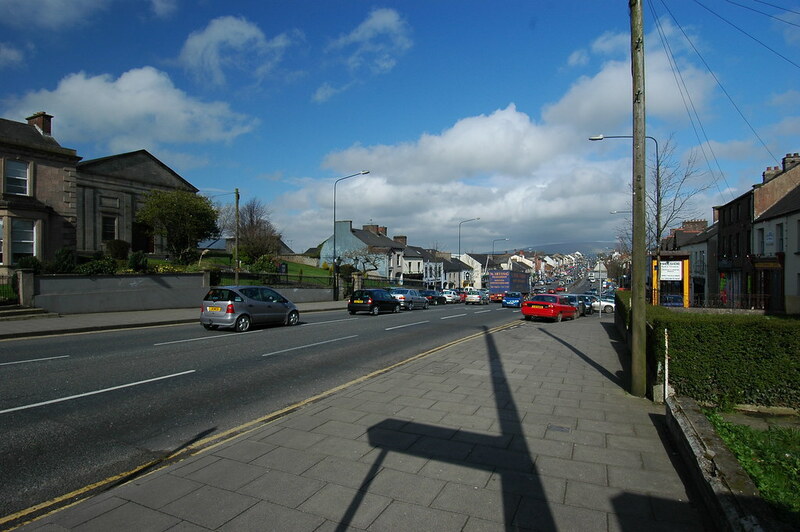 Members of our team who were not familiar with the town found it to be an interesting and attractive place with many positive features to build on. 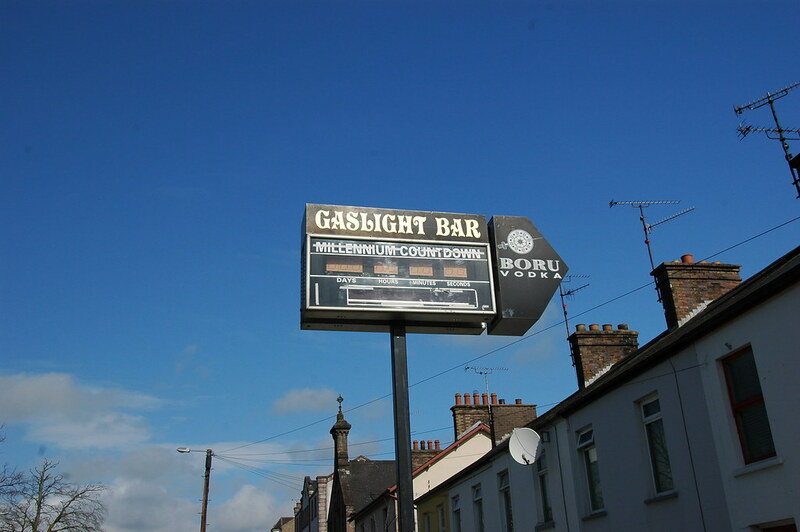 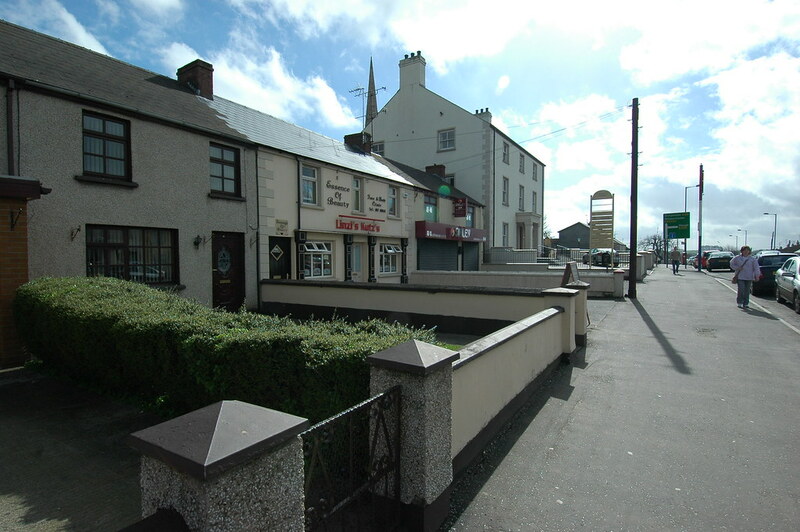 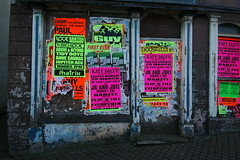 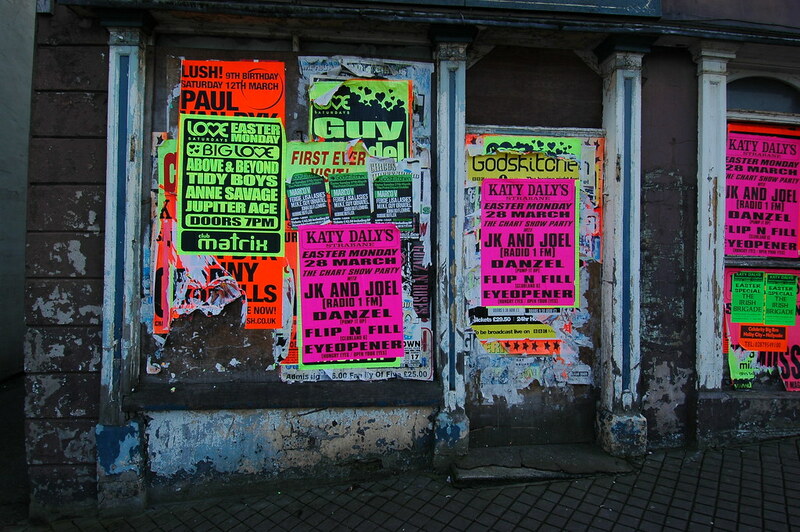 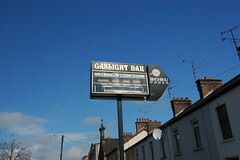 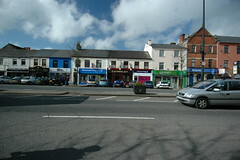 Cookstown is a bustling place which has a distinct sense of going somewhere. 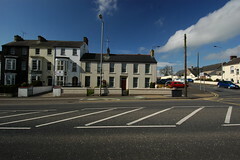 The main street is a strong feature of the town and is a quite remarkable and memorable. 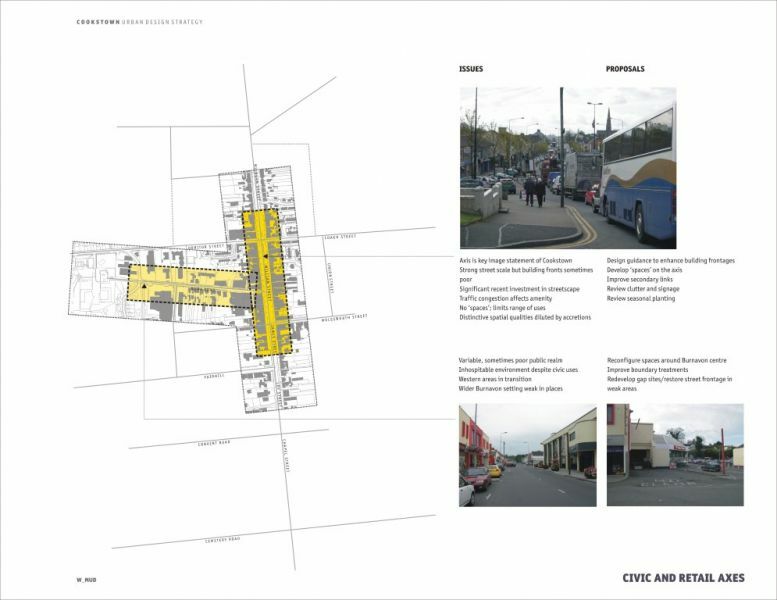 We are aware that this was planned and laid out with some care and with considerable aspiration yet the quality of buildings and development fronting the street perhaps does not match the grandeur of the original concept. 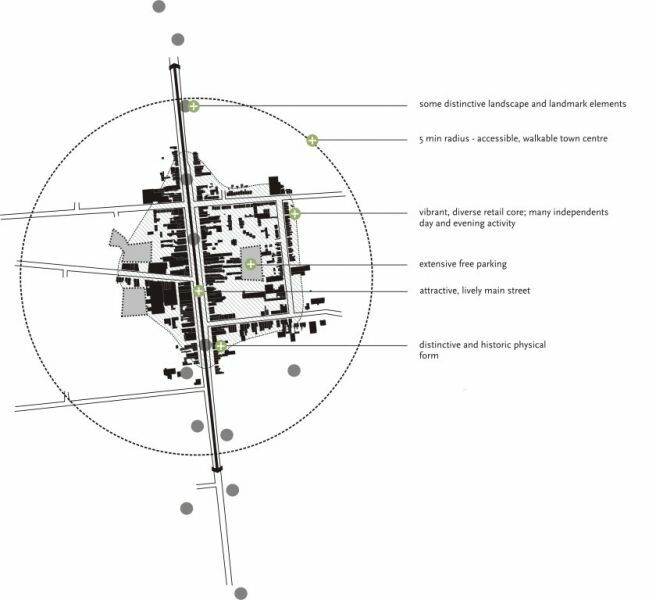 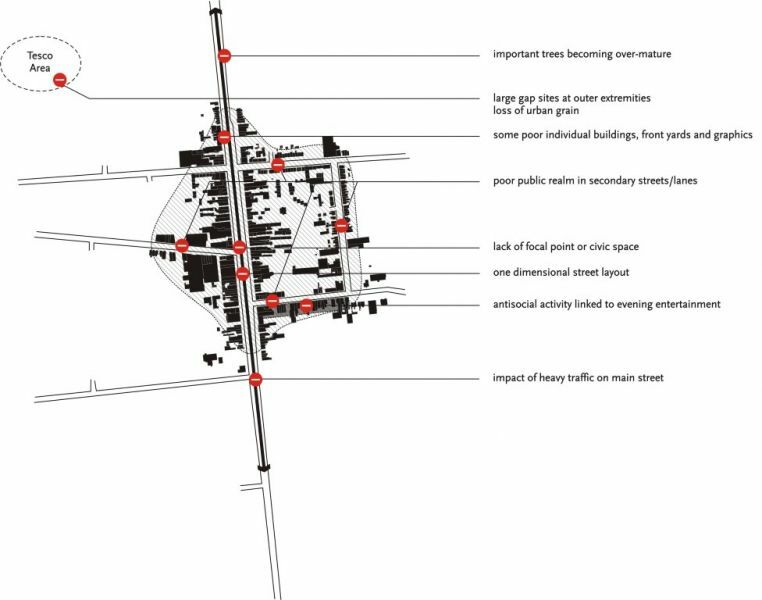 Nevertheless it is a valuable urban set-piece and provides a strong basis for programmes of improvement to buildings and to the sequence of spaces and public realm. 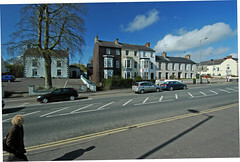 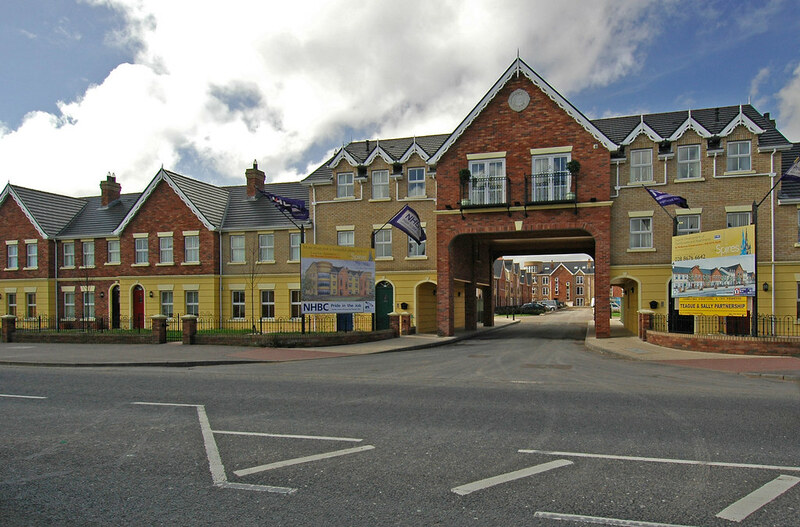 This early example of town planning ensures that Cookstown is a highly distinctive place. 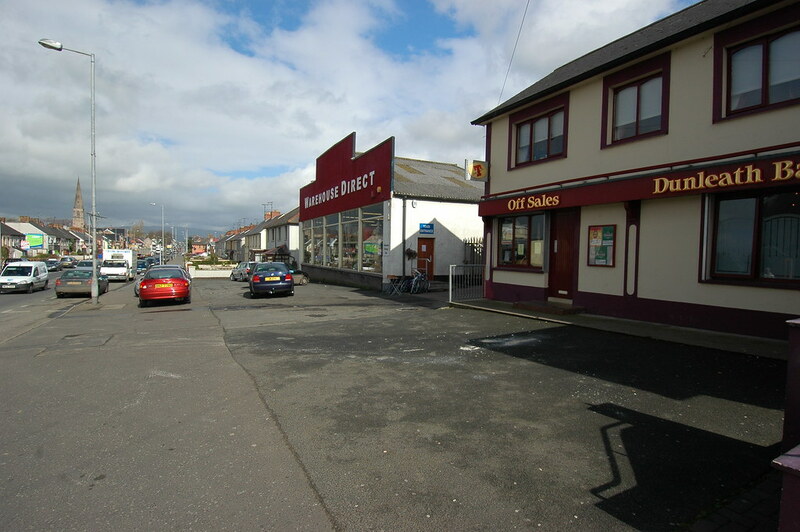 First impressions of the town are positive: the long, broad and straight main street, laid out between two high points, is extremely memorable, albeit that the architectural quality and scale of the buildings which flank it are perhaps less so. 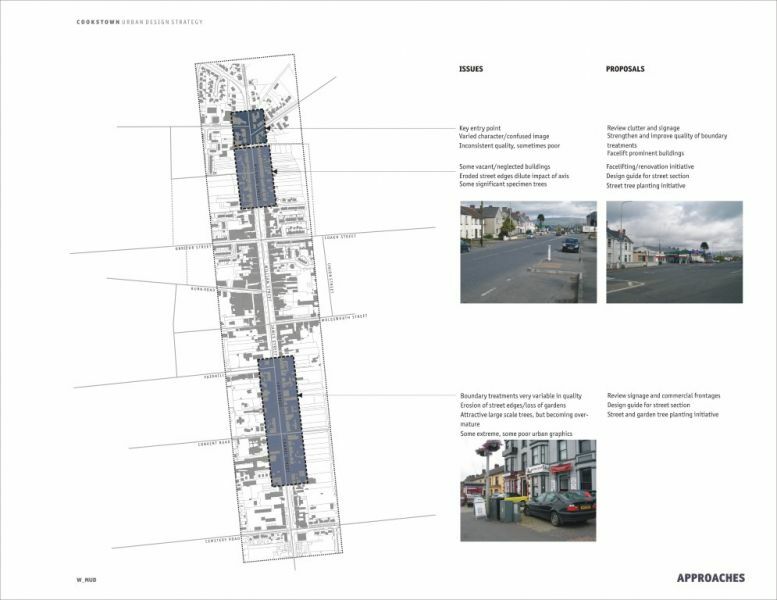 The rhythmical arrangement of parking bays and street trees further emphasises the axial character of the street. 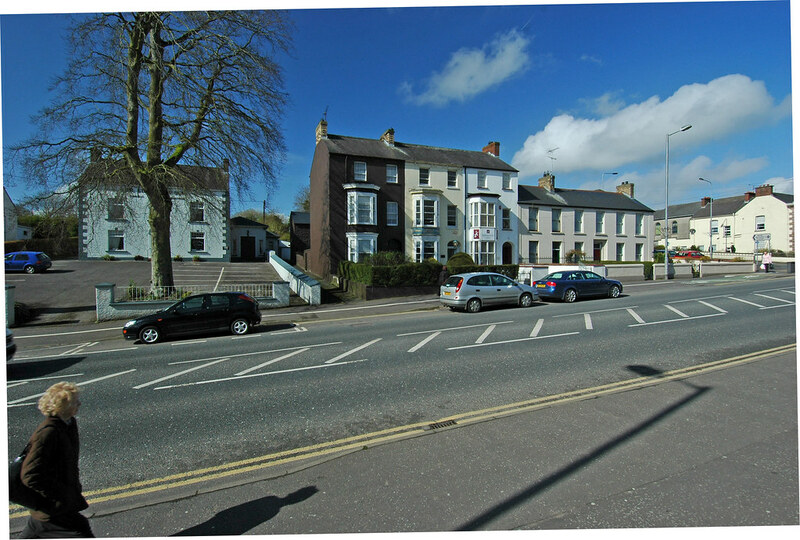 Another strong feature of the town is the grain pattern created by the long gardens running east and west from the rear of properties along the main street. 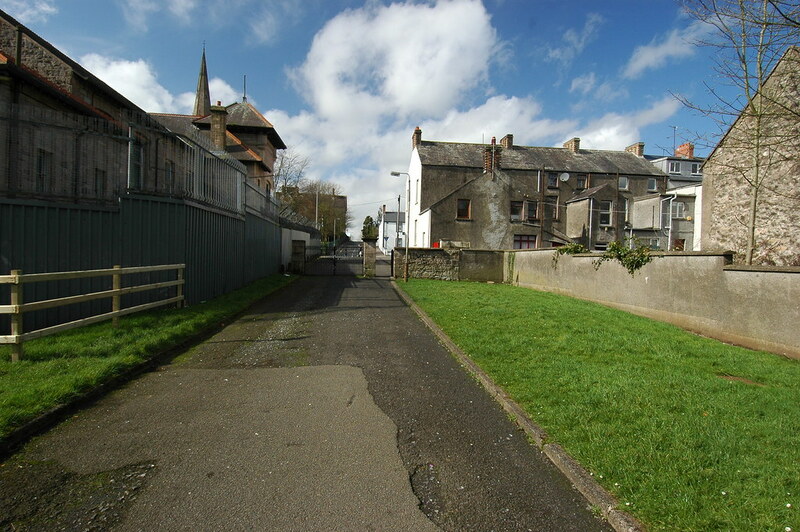 In certain areas this has been eroded or has completely disappeared but where it remains, it creates a distinctive, unusually wide space between parallel streets. 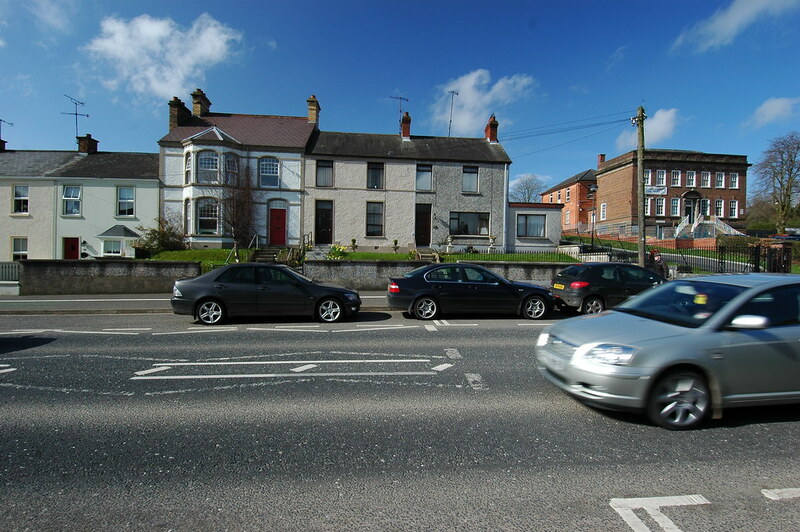 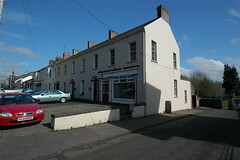 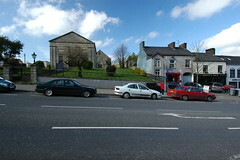 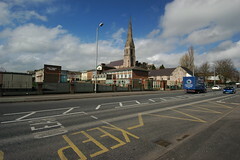 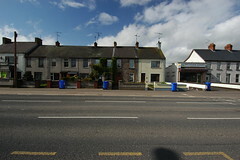 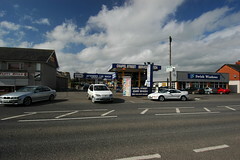 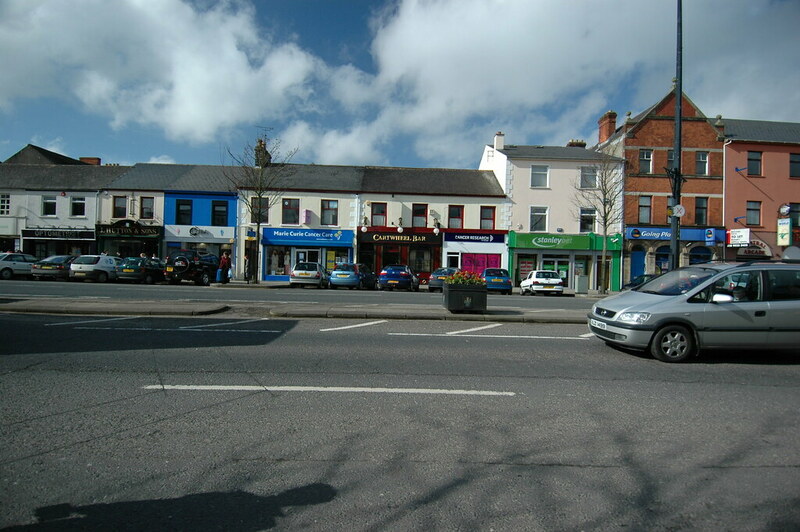 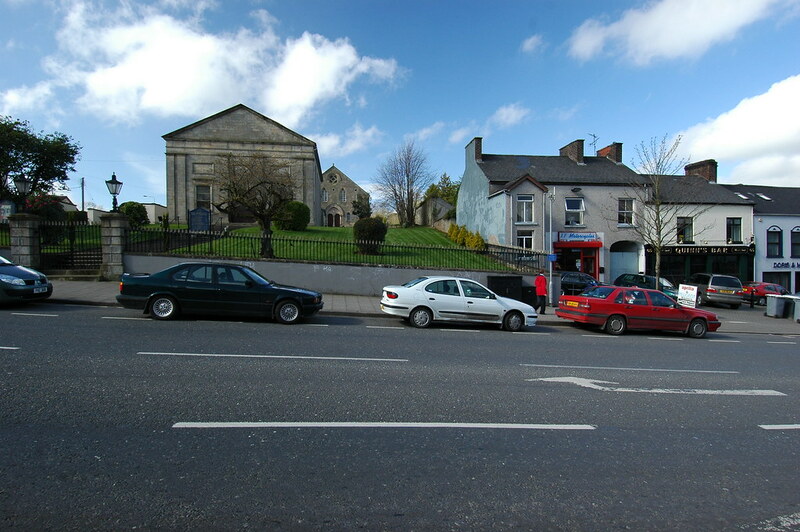 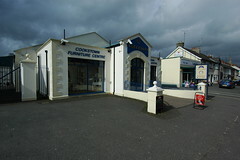 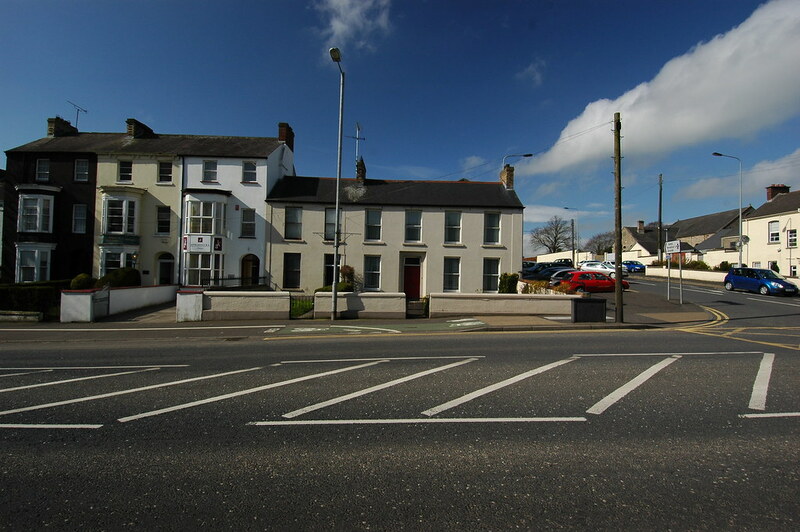 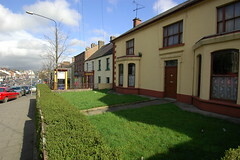 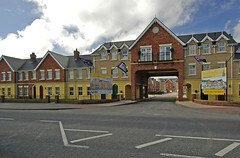 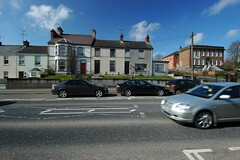 The retail core, aligned predominantly along the main axis, is the heart of Cookstown. It is the busiest area in terms of pedestrian footfall and motor vehicle flow, and is therefore where most conflict arises between the needs of motorists and pedestrians. 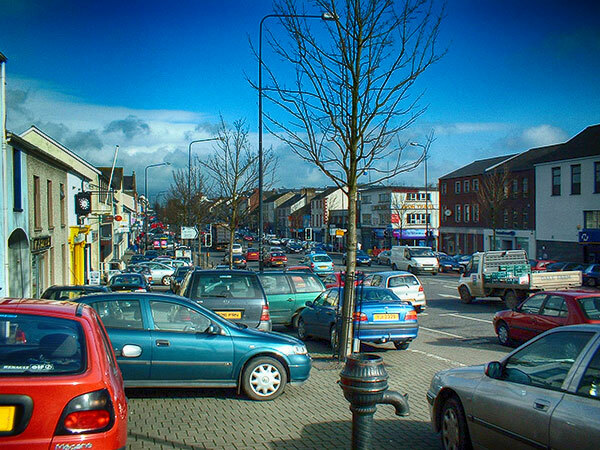 A first impression of the centre of the town might be that it is chaotic but while this may be so, the parking arrangements and the slow speed of traffic create a situation which benefits the pedestrian. 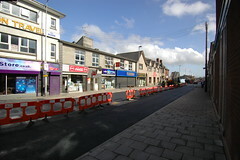 Although the extended linear nature of the core shopping area may be inconvenient in some ways, generally, the experience of moving along the main street is easy and pleasant. 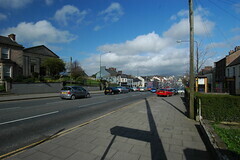 Crossing from one side to the other is more difficult however, as the road is wide and often filled with traffic. 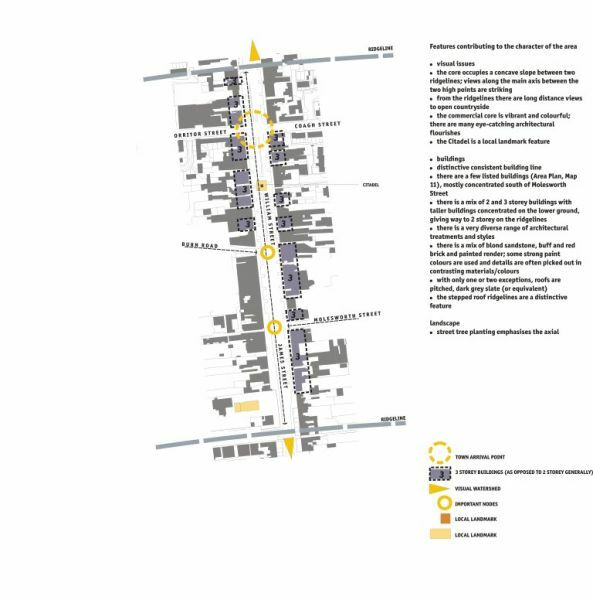 The entrance zones to the north and south of the retail core are important parts of the build up to the retail core. 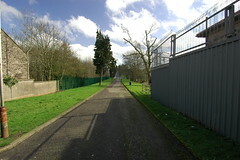 In these areas buildings gradually recede from the roadside, being replaced by hardstandings and gardens. 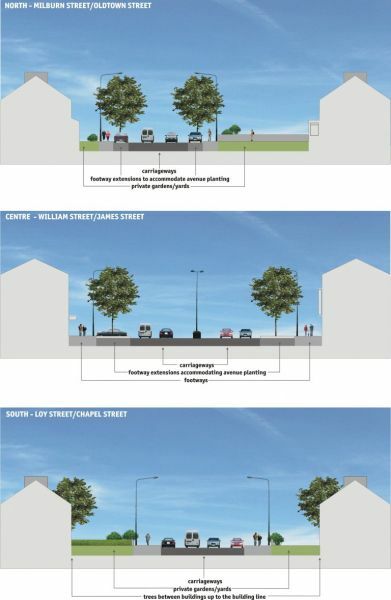 These approaches have an interesting fringe character about them although more could be made of them through design guidance and a more consistent approach to landscaping and boundary treatments. 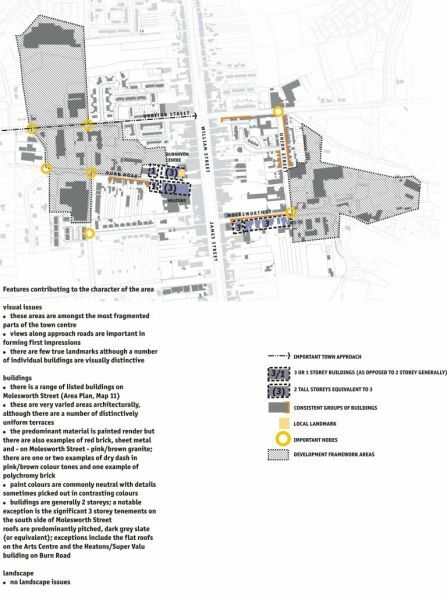 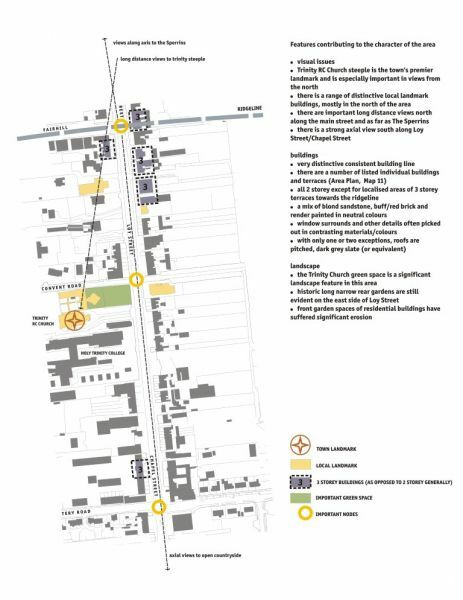 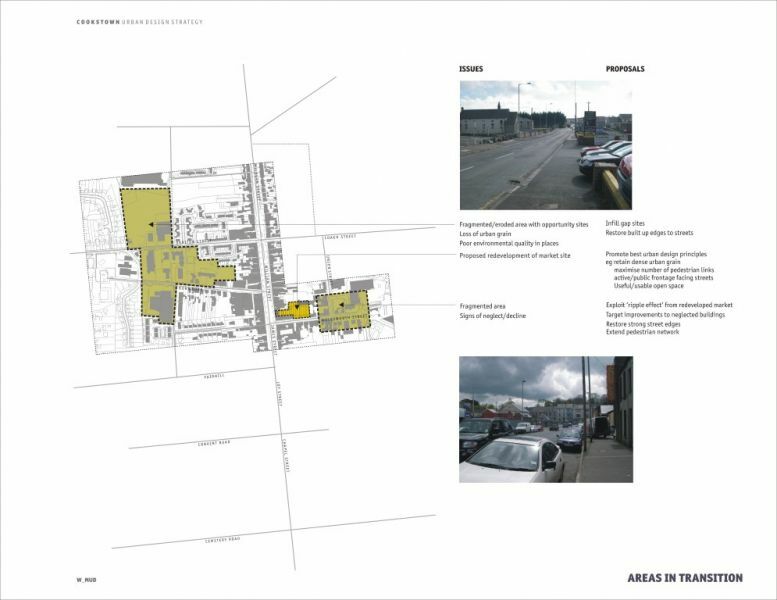 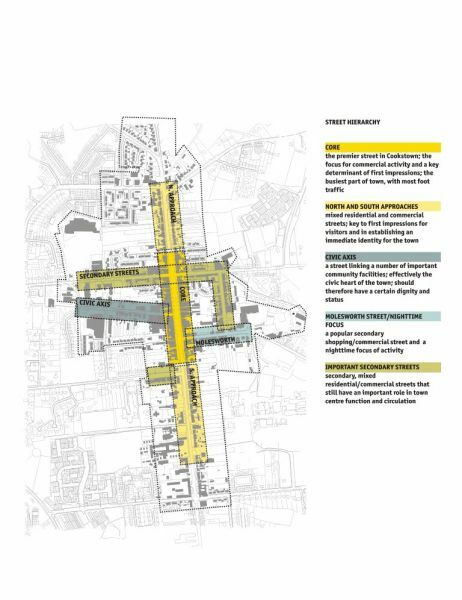 There are opportunities for improving Cookstown’s core area in terms of additional development opportunities, mitigating the effects of traffic and reworking some of the public realm to create a more distinctive product rheough the Cookstown Urban Design Strategy.